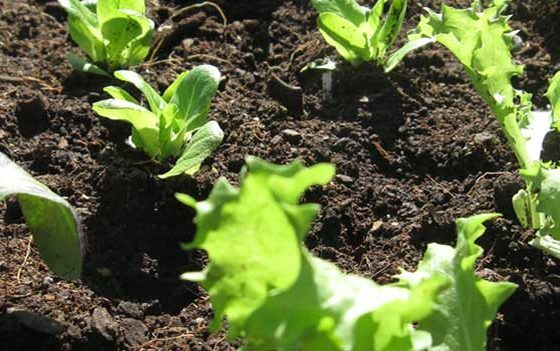 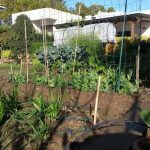 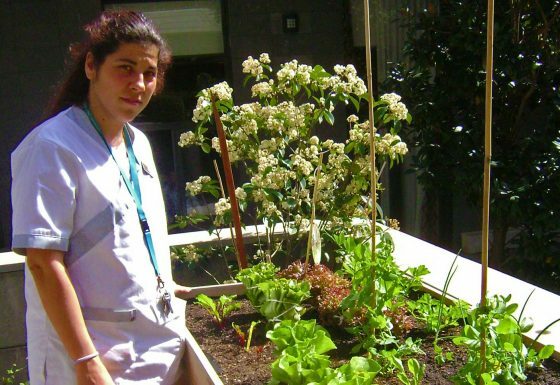 Huertocity offers multiple services related to urban vegetable gardens, as well as the not so urban garden! 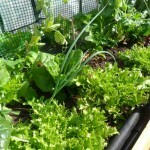 Count on us for the design and construction of your veggie garden, it’s maintenance for a constant supply of vegetables (according to the help you need/want) and finally, with each creation we’ll give you some free useful hints, as well as after service advice about techniques and solutions to the questions you may have. 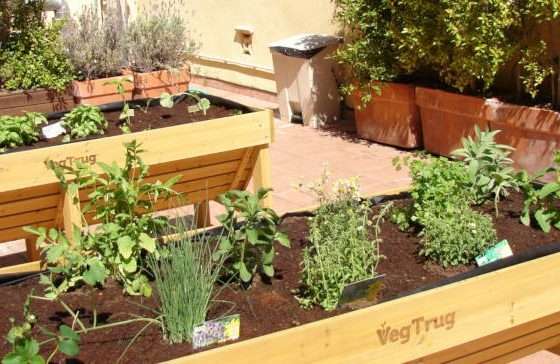 Vegetable gardens needn’t be solely for the pleasure of those in rural areas. 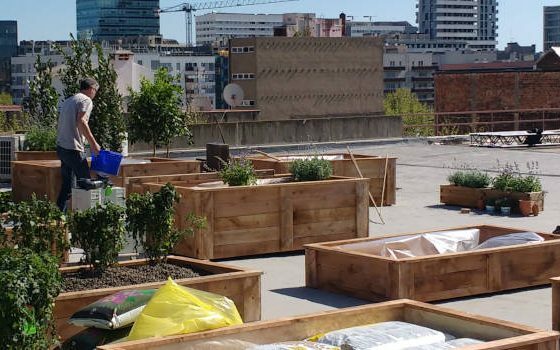 Numerous new techniques and materials allow us to grow vegetables in almost any urban space where there are a minimum of 4 hours of direct sunlight a day and access to water. 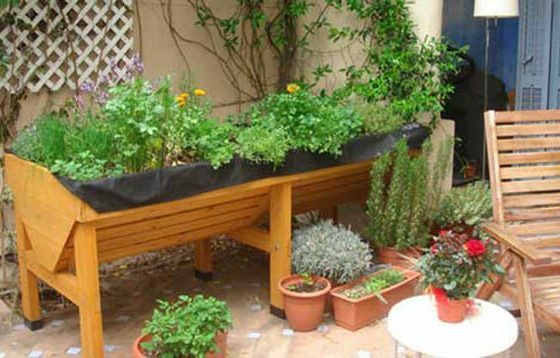 With so many possibilities open to you, from purchasing ready made solutions, to made to measure cultivation tables and raised beds, we’re always available to help! 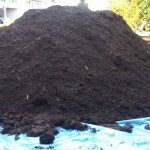 Call us to obtain your free quote, or use the contact form below. 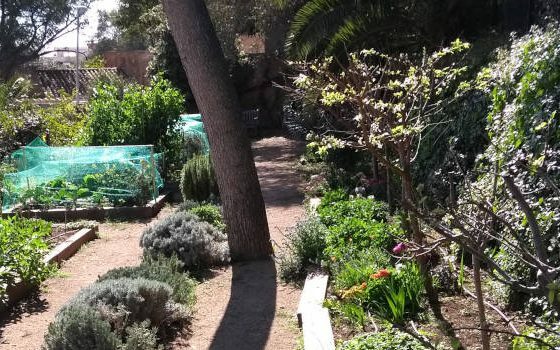 Huertocity, designs and installs vegetable gardens in care centres for the elderly and provides all the necessary support to function properly.